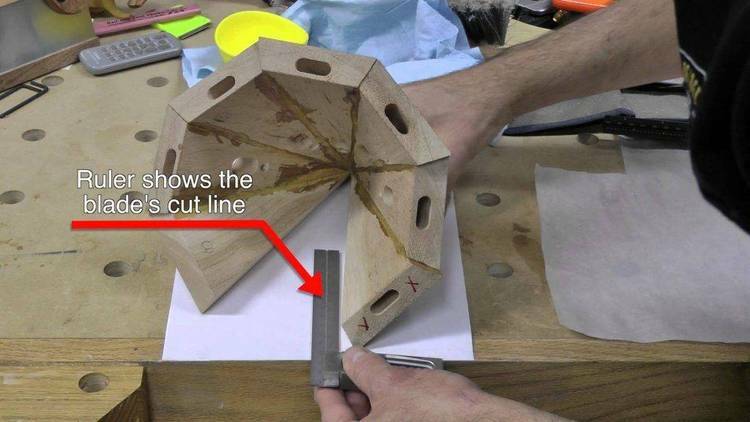 A program that calculates miter and bevel angles to cut any size crown molding for any angle corner. MITRE7 at the DOS prompt and follow the instructions. Harry homeowner will find this program useful.